Living up to its promise of equipping its entire lineup with ABS, Royal Enfield has now updated the Classic 500 with the essential safety feature. 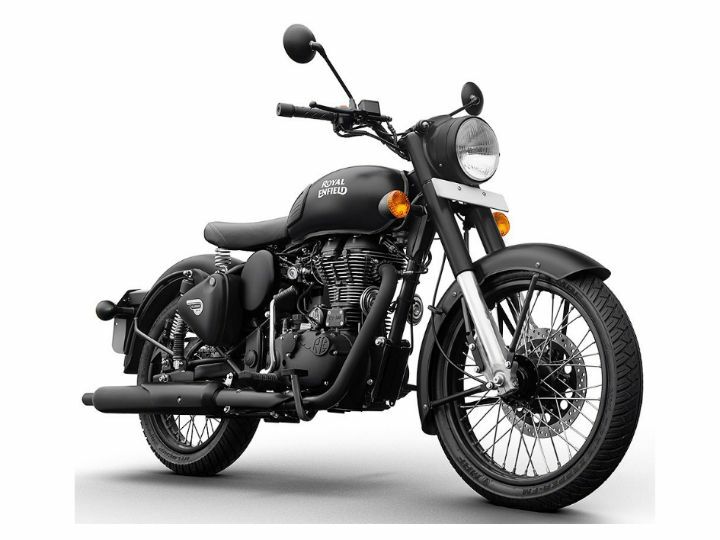 Priced at Rs 2.02 lakh (ex-showroom Mumbai), the Classic 500 ABS is available only in Stealth Black colour for now and commands a premium of Rs 14,860 over the standard non-ABS version. Other than the dual-channel ABS unit, the motorcycle remains cosmetically (if you don’t count the ABS sticker) and mechanically unchanged. Powering the motorcycle is the same fuel-injected, 499cc, air-cooled, single-cylinder engine. This motor churns out 28PS of power at 5250rpm and 41.2Nm of torque at 4000rpm. The Classic 500 is the third motorcycle in the bikemaker’s lineup to get this feature, after the Himalayan and the Classic 350 Signals Edition. This is no surprise, given the government’s ABS mandate for all new two-wheelers above 125cc, launched after April 2018. Moreover, from 1 April 2019, the same will also be applicable for all two-wheelers above 125cc, irrespective of the launch date. In our chat with Rudratej Singh, the president of Royal Enfield, he had confirmed that the company is planning to update its entire lineup in phases. If we had to guess, the next motorcycle to get the update could be the Thunderbird X series. During our interaction, Singh had also cleared the rumours about the delay in launching RE’s upcoming 650 Twins, which you can read here. Is it possible to get stealth black in 350cc? Is it possible to get stealth black in 350cc?